I found this series of articles and they gave me cause for thought about my leadership and capabilities. The Essentials of Leadership Part 1 – Part 2 – Part 3. I have always tried to impress on students that the school/class is theirs, not mine. While I may have started the movement, I know it will NOT be me finishing it. With luck, it will be several generations of continued training, learning and developing. 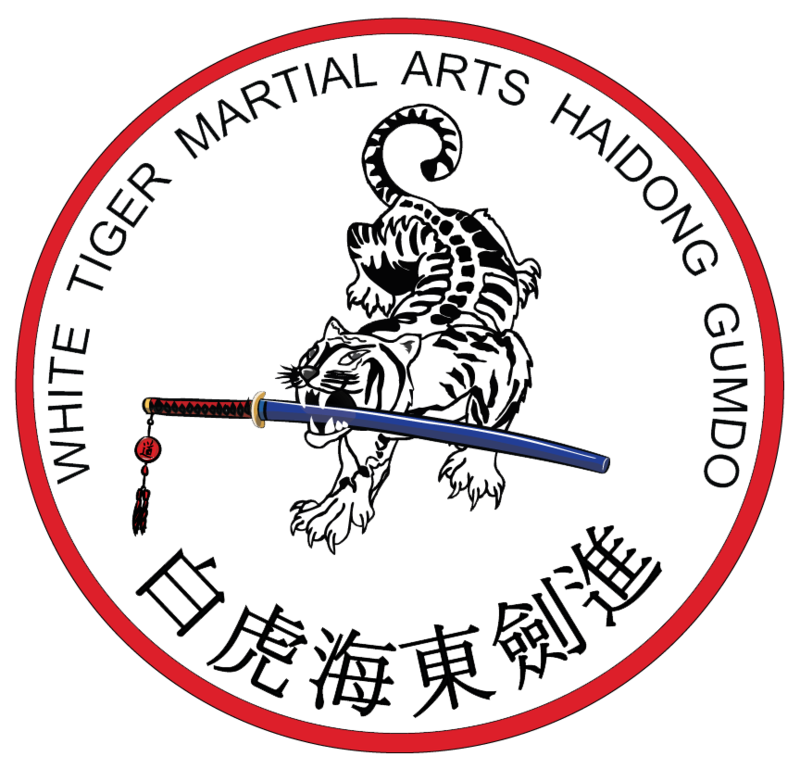 The start of my school came because I needed a place to train (Taekwondo) and no one else had this curriculum locally (Haidong Gumdo). I never thought that I was the “right” person to do it but someone had to. There have been many schools that have come and gone due to the owner’s lack of knowledge and ego. A few months ago, I had several calls from collections agents. No, not for my school as we are completely debt free. The calls were for another school with a similar name. They had purchased a franchise, opened a big strip mall location and within two years closed. I don’t know the actual cause but would bet that it falls into the “want vs is” (see below) idea in part one. All the students who answer the question “Why do you do this technique like this?” with “That’s the way we’ve always done it.” I can understand some of the idea behind wanting to keep things the same. There can be history and tradition which is important to keep alive. The problem is that society changes and while the physical application of the technique remains the same, the intent behind the technique may be outdated. This is an important factor when you consider that each individual makes the art their “own”. There have been many times over the nearly three decades where I have had no idea where my thoughts…dreams?…were going. I have only always known that I had to go forward. Even though I didn’t know how to accomplish them. Just keep training (and teaching) and the path will appear. A very recent example of this is the creation of an academic degree program. Those who have known me long enough will tell you that I have wanted to create a degree program for over 10 years. I have taught as an adjunct in two universities and tried to figure out academia. It wasn’t until responding to a craigslist.com post that the goal was met. The next step now is to figure out how to get people to earn the degree. I really don’t want to be compared to a fitness instructor! It isn’t unusual for me to attempt things that are well over my head. I, also, have a bunch of things that I want to do yet or get further along with. Making it my “own” has even evolved in the past few months. The development of technique application has been a goal for many years. 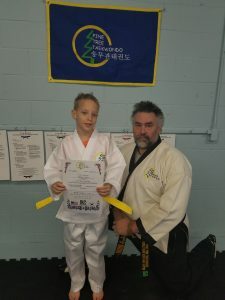 Discussions with some Shorin Ryu Karate and Kyokushin Karate people brought new ideas to my Taekwondo that are letting me take the curriculum that I was taught past the sport version. 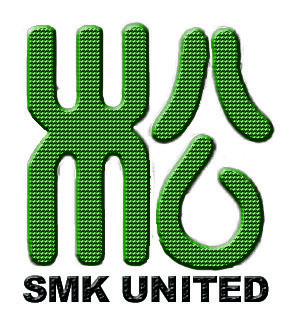 I hope that my desire to lessen what I don’t know will do the same for the students training with and teaching me. If you want to do something, do it and collect helpers along the way. You may not want to be the leader but if you don’t start it, it will never happen. Others will work with you to acheive your goal and take it further. Since there will never be a perfect time to do something, just start now! Published by Master Robert Frankovich, in White Tiger Ramblings. 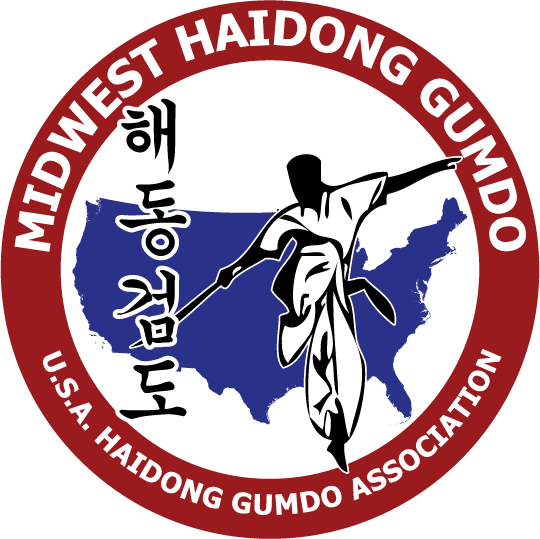 Tagged with Haidong Gumdo, Leadership, Learning, Taekwondo.